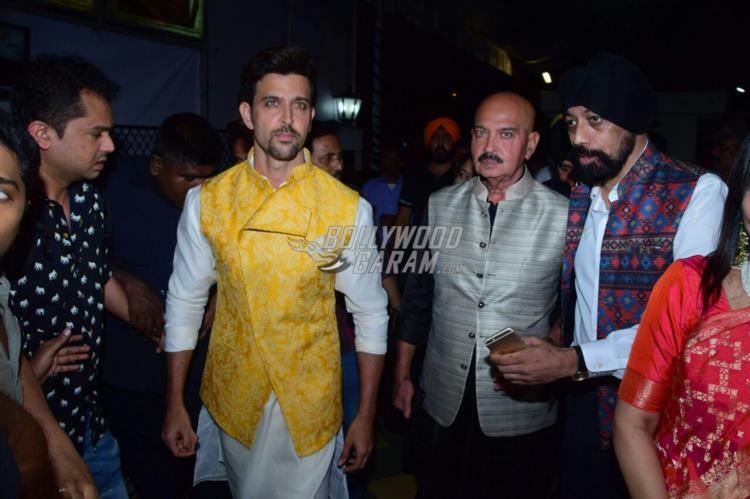 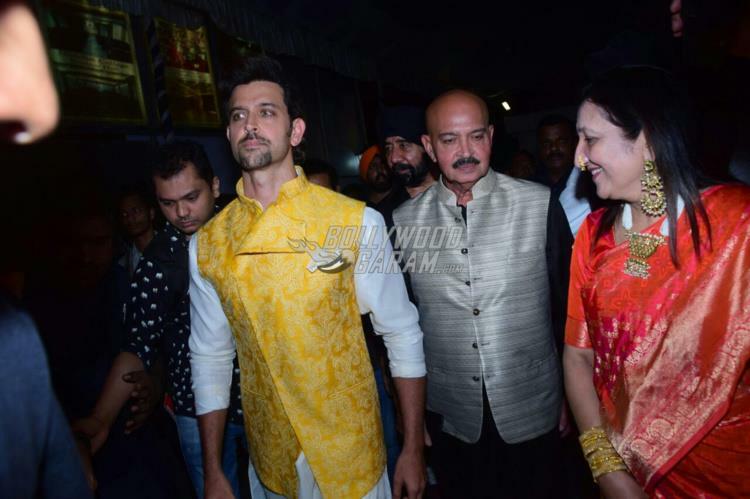 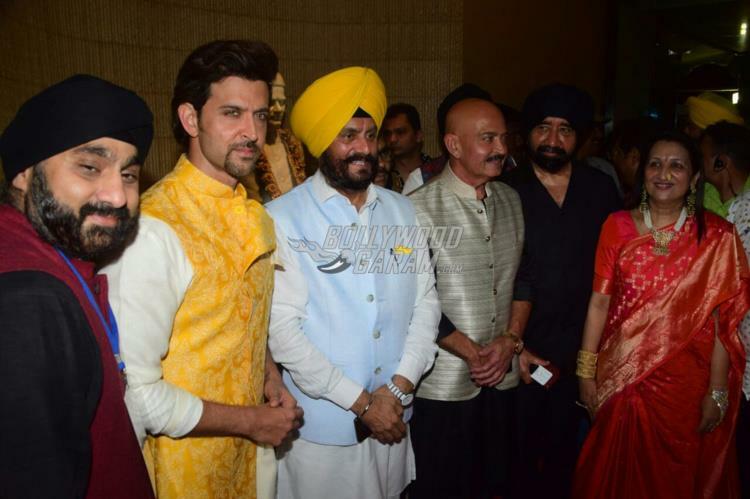 Hrithik Roshan along with father Rakesh Roshan graced the Basanti Chola Diwas event held in Mumbai on September 27, 2017. 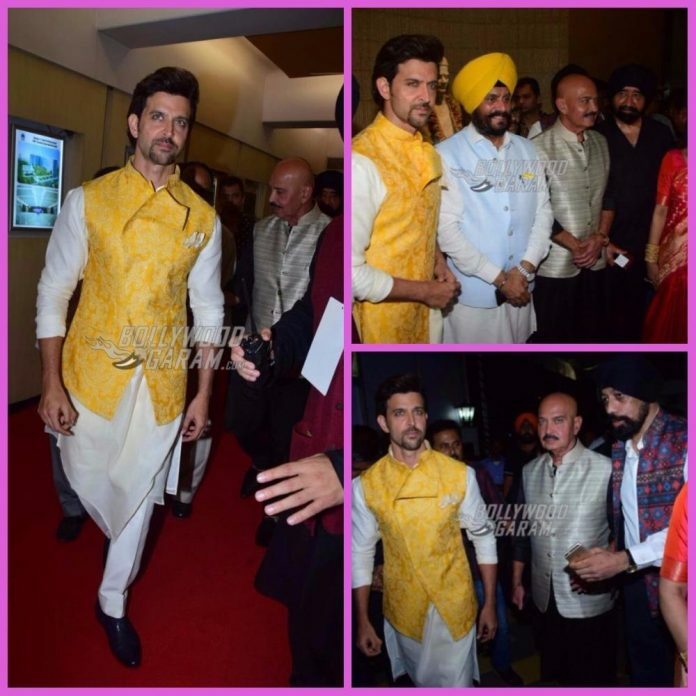 The Kaabil actor during the event looked dapper in a white kurta and pyjama with a stylish yellow jacket while father Rakesh appeared in a black kurta and pyjama with a golden waist coat. 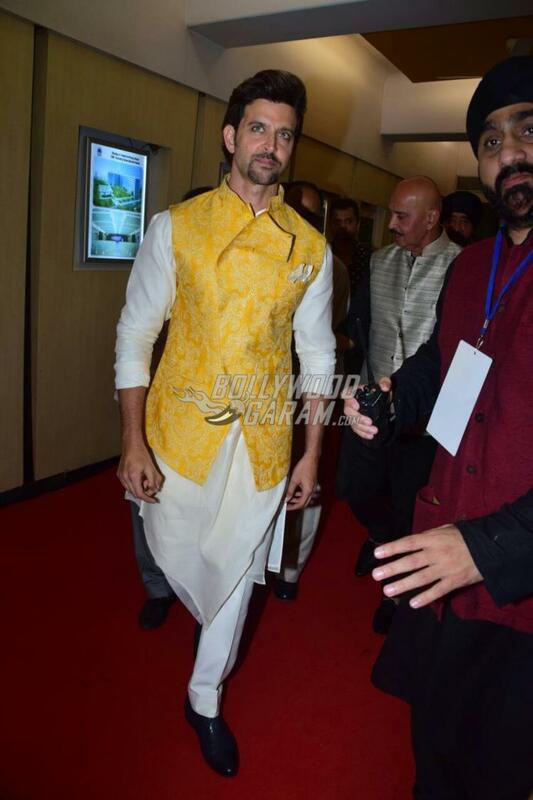 Some of the recent reports from a leading daily have reported that the actor has been approached for the upcoming film Super 30 which will be directed by Siddharth Anand. 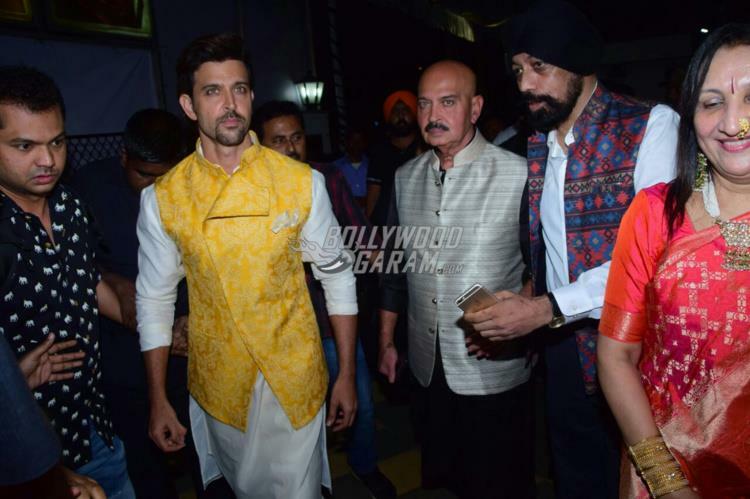 The shooting is expected to begin from April 2018. 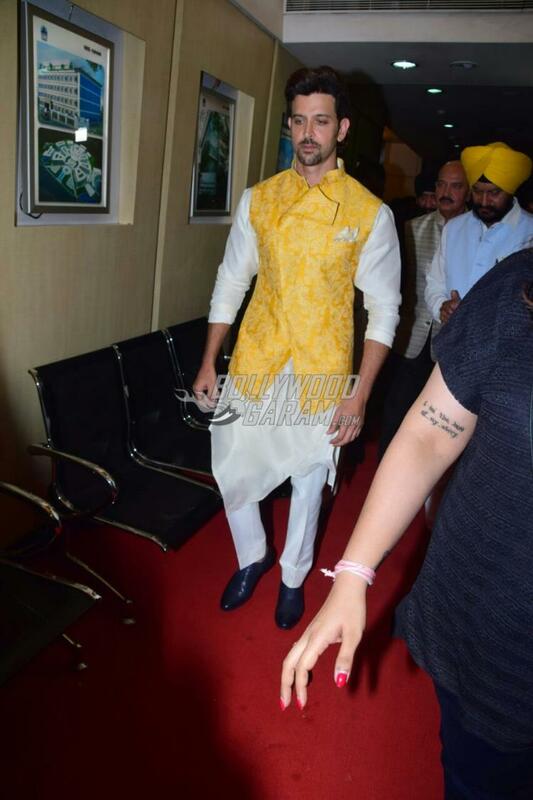 If things workout as expected, it will mark Hrithik’s return to Yash Raj Films after a gap of 11 years post Dhoom 2 which proved to be a remarkable success. 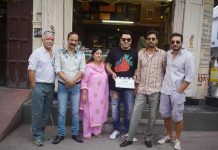 The film will also star Jackie Shroff’s son Tiger Shroff. 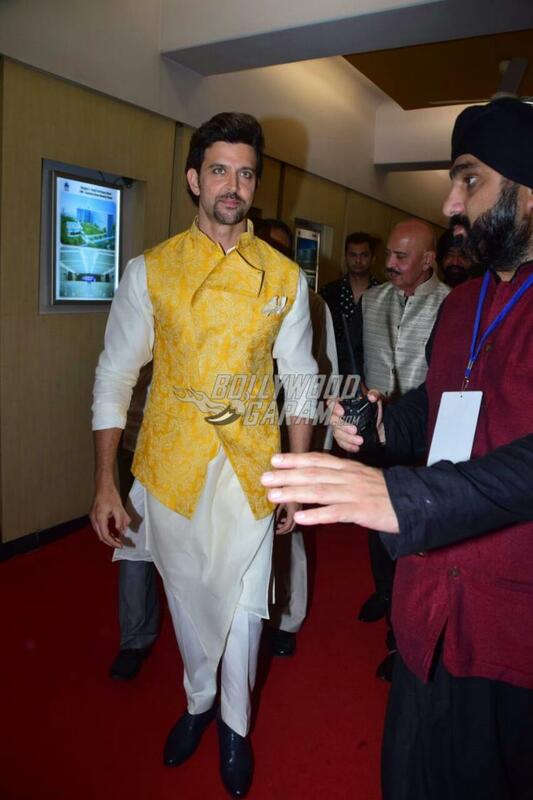 Exclusive photos of Hrithik Roshan gracing the event!